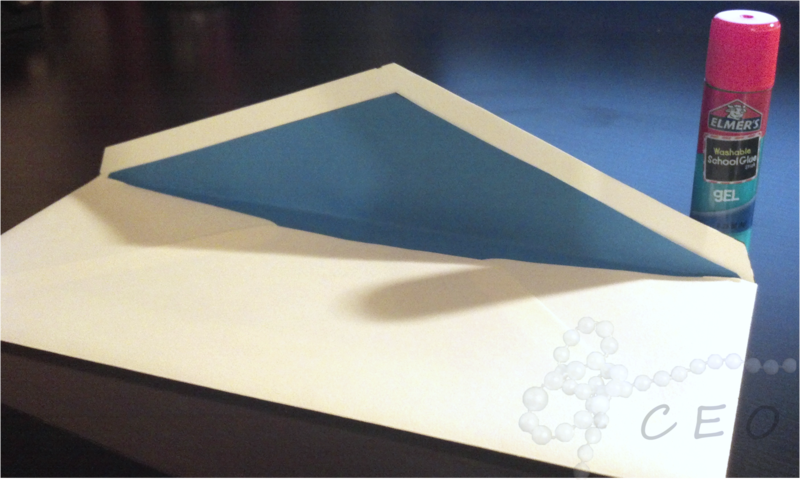 Before mailing classy invitations to guests or thank you notes to a “gifter” one must have a classy envelope! 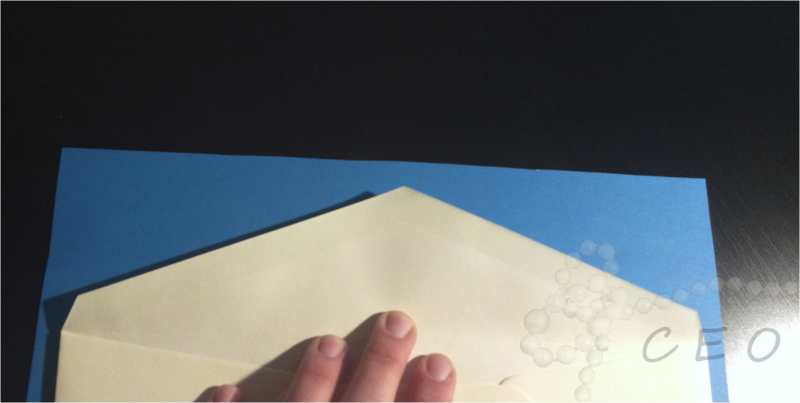 I LOVE envelope liners, they make a boring old white envelope into a piece of ART! I have been showing you how classy does not always mean expensive and this is no exception, rather than spending brand name prices on lined envelopes you can make your own at home! Not to mention if you make your own, you can use whatever color or pattern you want. 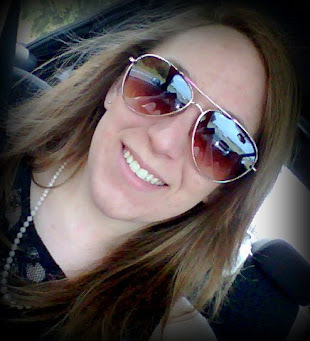 Here is a budget friendly (don’t forget classy!) envelope liner tutorial! 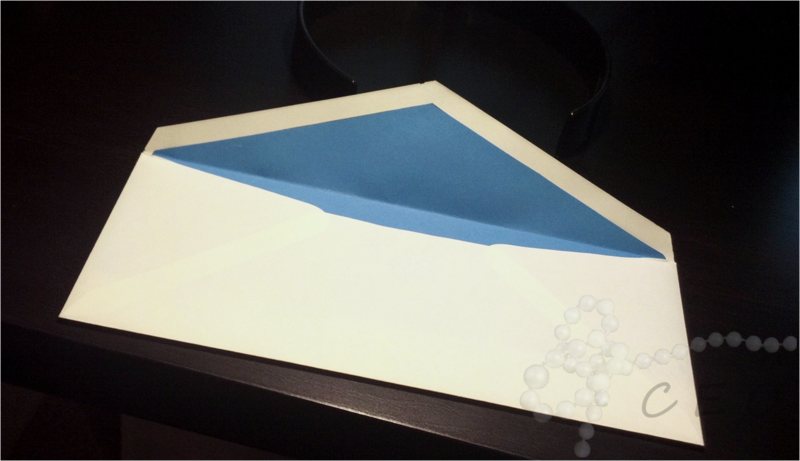 First: Find a piece of decorative paper a bit wider than the envelope. TIP: Depending on the size of the envelope, it’s entirely possible that you might be able to make several liners out of a sheet of paper. 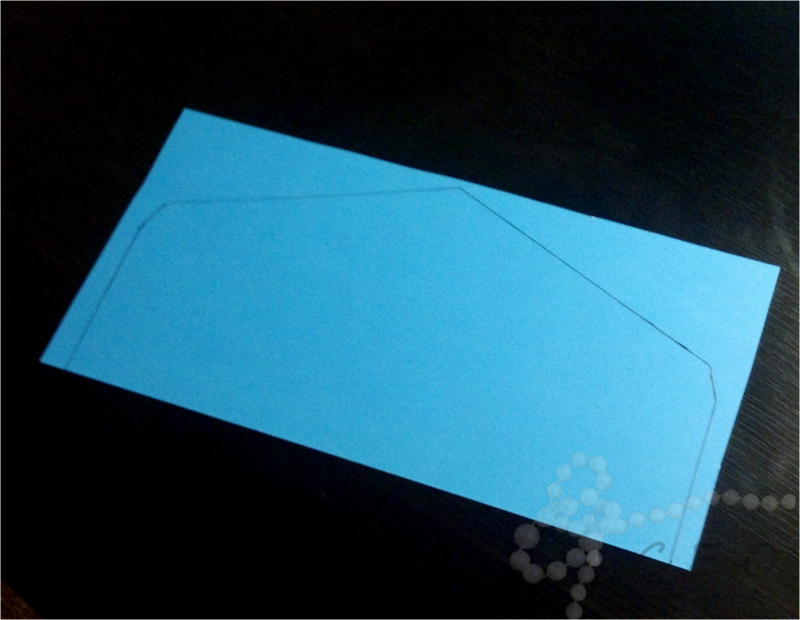 Second: Trace the shape of the envelope flap onto the decorative paper. 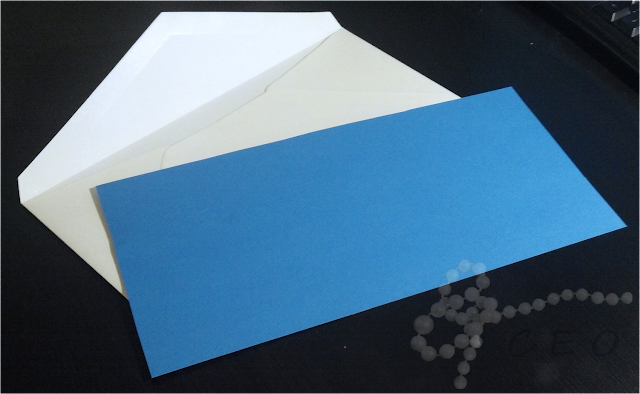 Fourth: Insert liner into envelope and line it up to right under the envelope glue. You might have to cut off some paper on the bottom and sides of the liner to get a perfect “fit”. Fifth: Fold envelope flap and liner to create crease in the liner at the proper spot. Sixth: Glue liner to flap. Don't you just LOVE envelope liners?